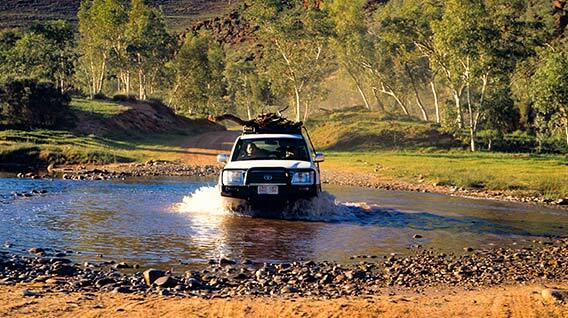 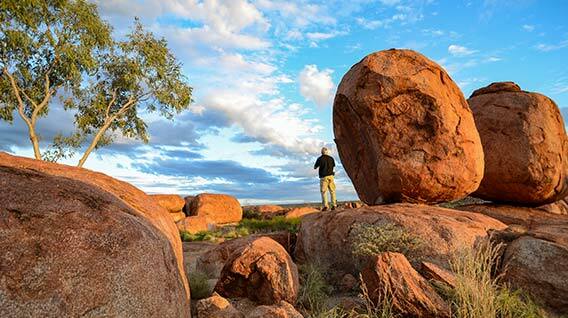 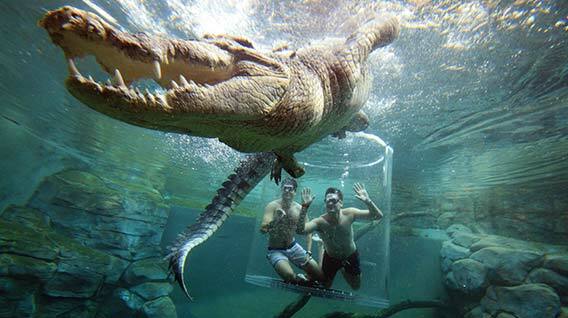 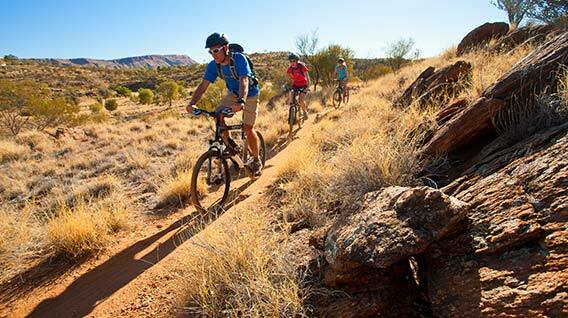 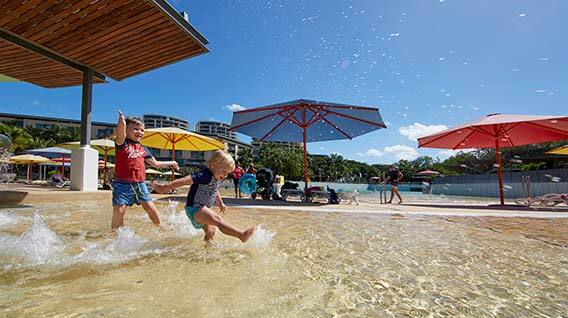 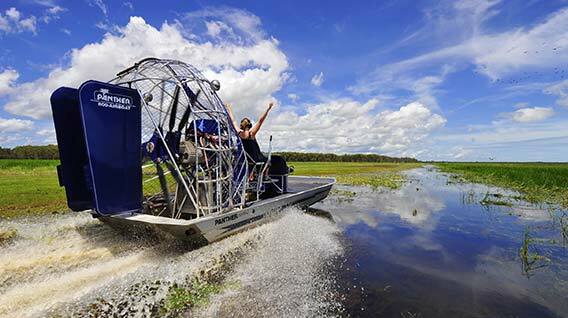 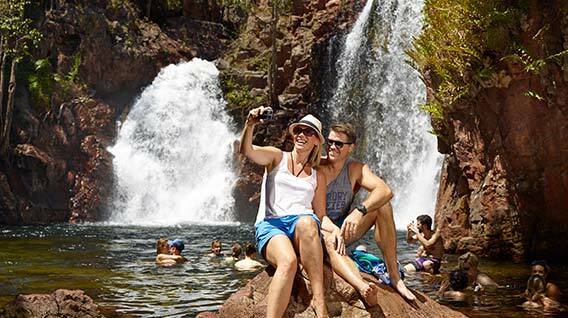 The Northern Territory is full of fun and exciting activities to satisfy every level of adventure seeker. 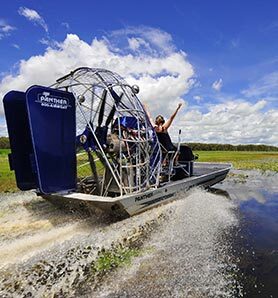 It’s all about helicopter fishing, quad biking, kayaking, crocodile encounters, hiking, hot air ballooning, waterhole hopping and mountain biking! 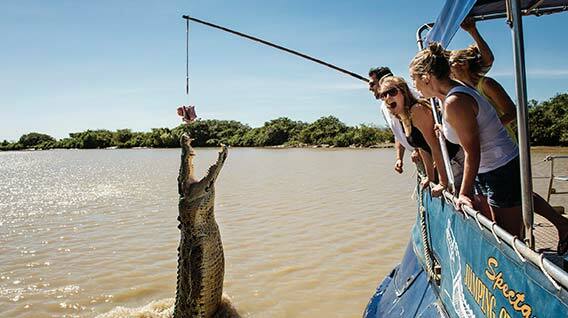 It’s 100 per cent blood pumping, heart racing stuff. 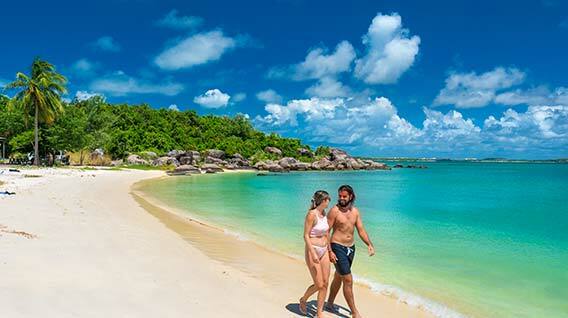 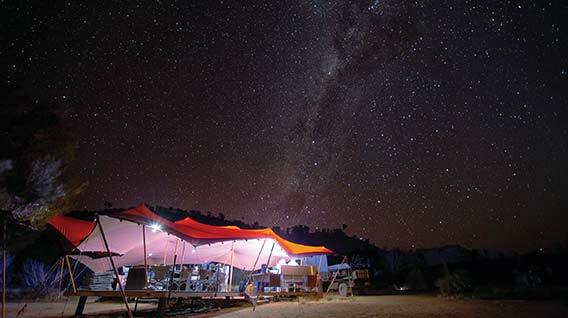 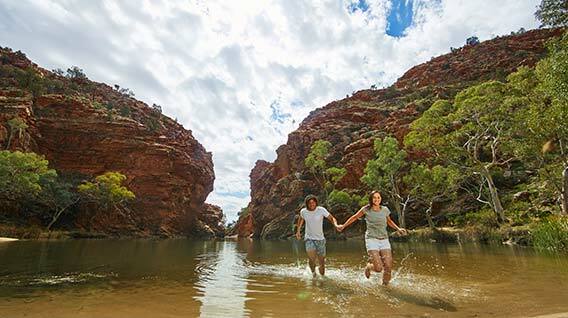 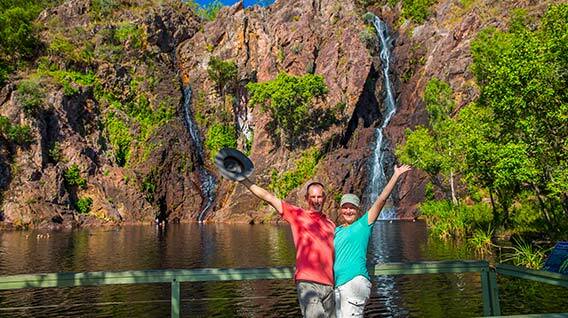 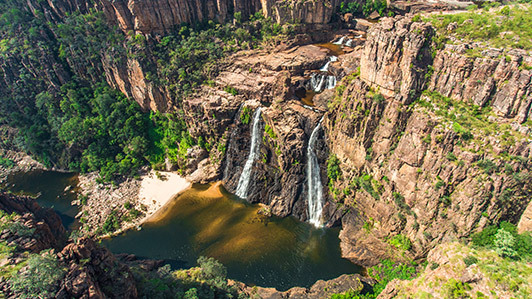 The Northern Territory is your perfect romantic destination. 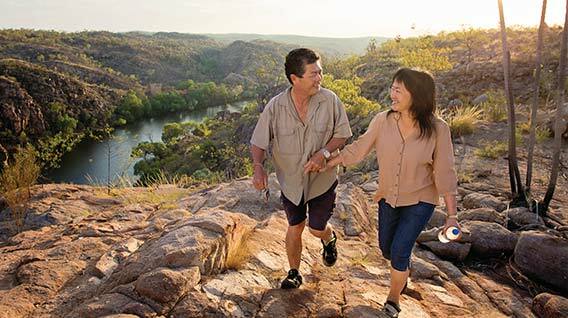 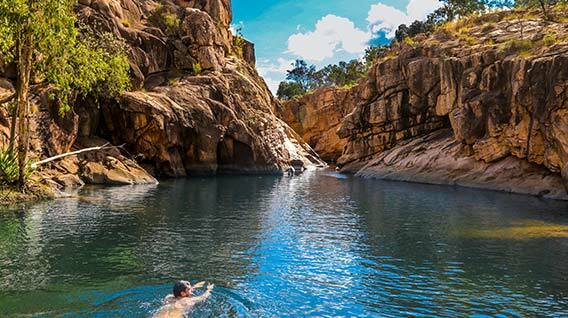 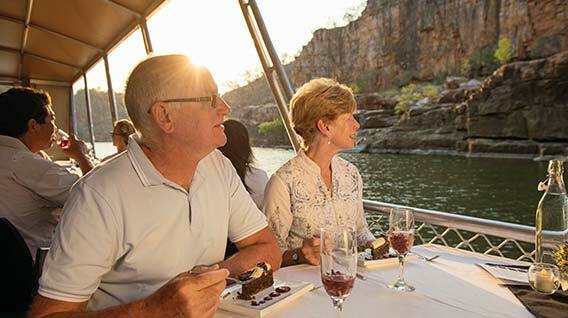 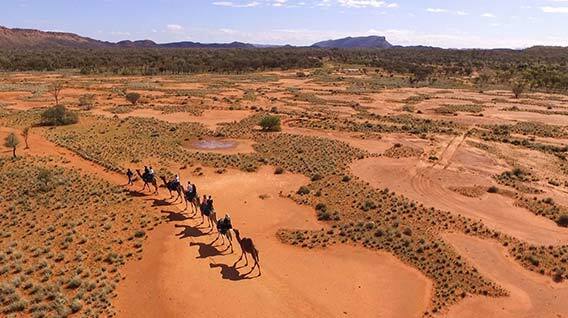 Experience the very best of the NT with your significant other, from taking in stunning scenery and sunset cruises to camel rides, waterfall swims and dinner under the stars, you’re spoilt for choice in the NT. 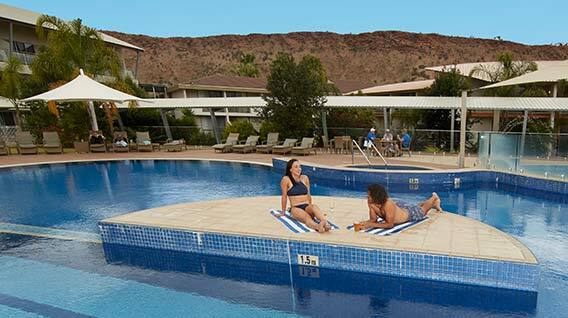 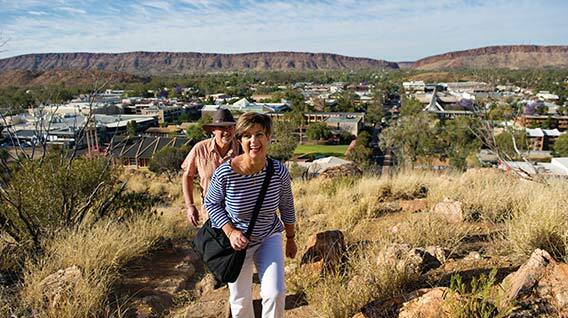 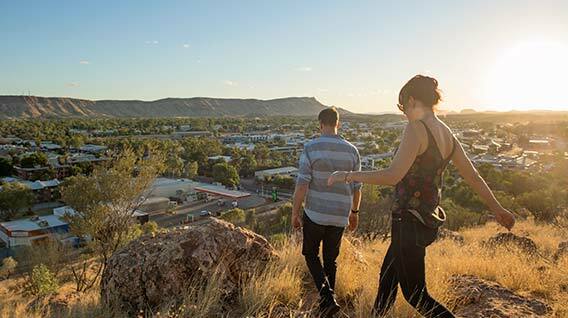 Take your time and enjoy all the NT has to offer. 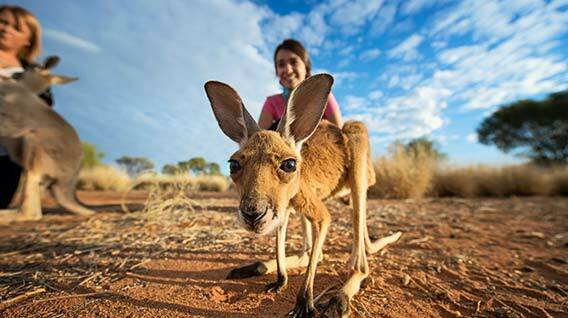 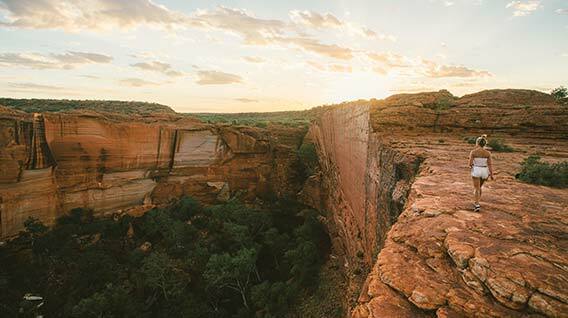 From walking through a 440-million-year-old canyon to dinner under the outback sky, the Northern Territory offers incredible encounters you simply can’t enjoy anywhere else. 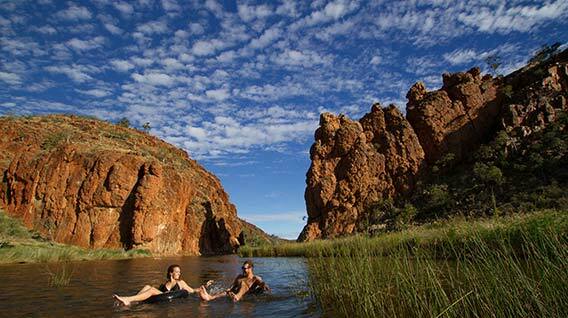 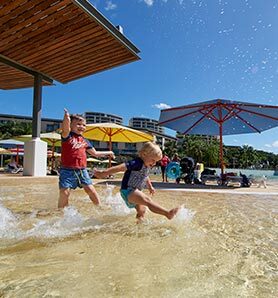 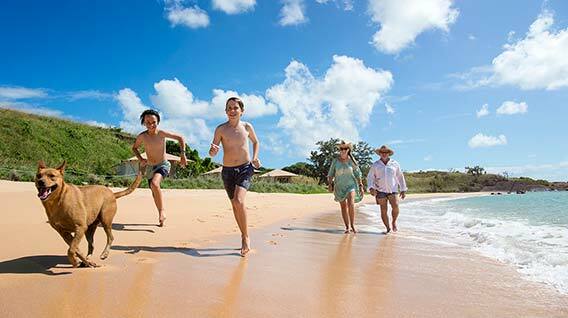 The Northern Territory is a holiday the whole family will enjoy. 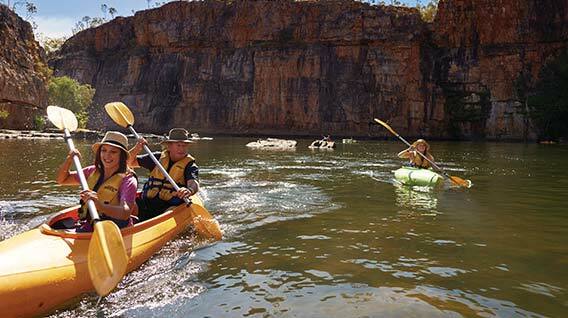 From wildlife parks, 4WDing and waterfalls to camping, jumping crocodiles and kayaking, you’ll have a family adventure to last a lifetime. 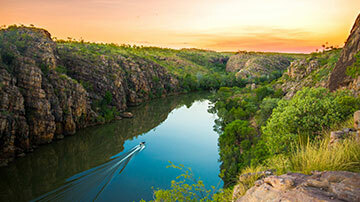 Enjoy a three course candlelit dinner and discover the stories of the Jawoyn people against the magnificent backdrop of Katherine’s Nitmiluk Gorge, changing colour with the setting sun. 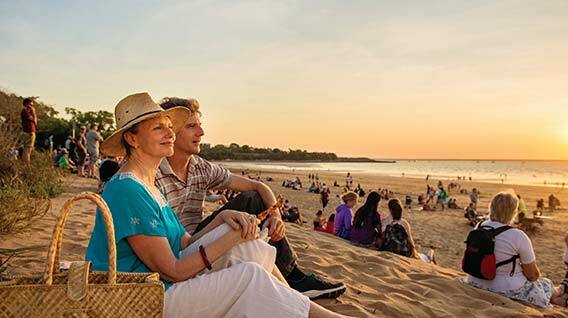 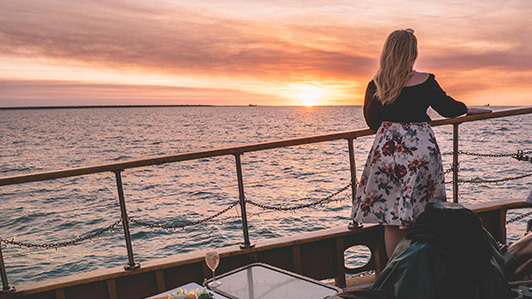 Enjoy a glass of sparkling wine and gourmet Territorian style tasting platters as you watch the sun set over Darwin harbour, a splendid site Territorians are proud to share. 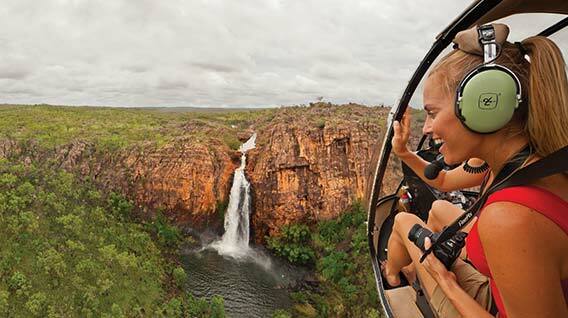 Get above Darwin city and its sparkling harbour, before flying inland to skim over the immense Jim Jim and Twin Falls (twice the height of The Statue of Liberty). 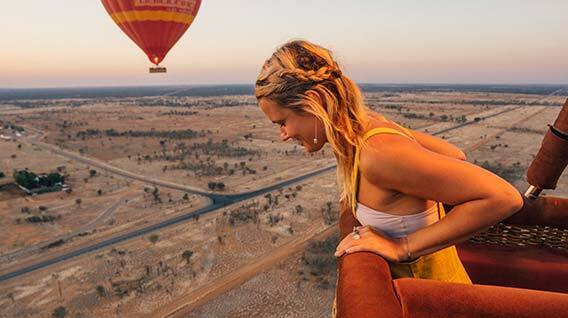 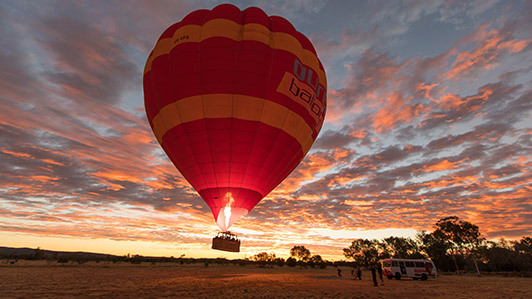 For a uniquely peaceful aerial perspective on the Territory why not try hot air ballooning? 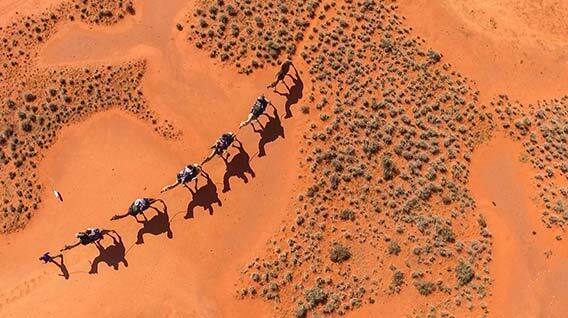 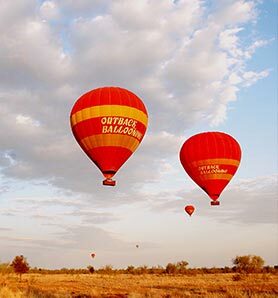 30-minute and 60-minute flights are available over Alice Springs. 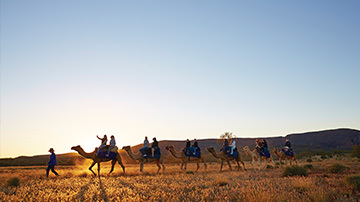 A sunset camel ride against the backdrop of the beautiful West MacDonnell Ranges near Alice Springs is a signature Red Centre experience.